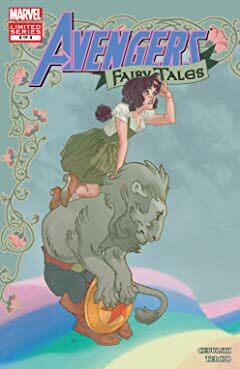 The critically-acclaimed line of Marvel Fairy Tales continues with a coming-of-age tale inspired by the timeless classic Peter Pan! 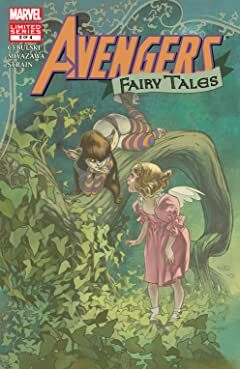 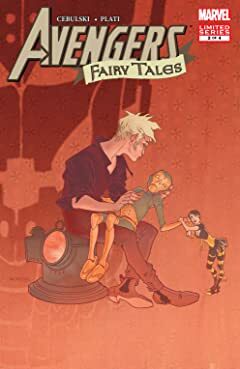 When Wanda and Pietro are swept away to Neverland by the boy who never grows up, they find themselves pulled into a situation beyond their wildest dreams. 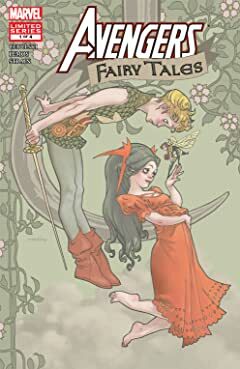 However, as fairies and lost boys become locked in battle with a vicious pirate captain and his crew, the two children must accept that sometimes fantasy is not always an escape from reality. 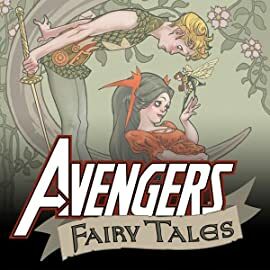 See Captain America, Iron Man, Thor and the rest of the Avengers as you've never seen them before!